An algorithm using wavelet multi-scale transform for segmenting foreground moving objects and suppressing shadow is proposed. Slotted resampling transforms an irregularly sampled process into an equidistant missing-data problem. 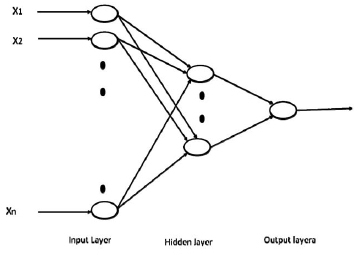 A field-programmable-gate-array- (FPGA-) based image processor which can be used for sensor nodes in a sensor network has been proposed and developed. 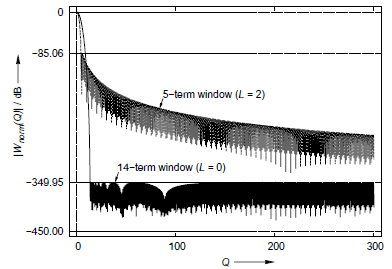 Cosine-sum windows with minimum sidelobes (minimum sidelobe windows) have good properties in terms of peak sidelobe level (PSL) and equivalent noise bandwidth (ENBW). 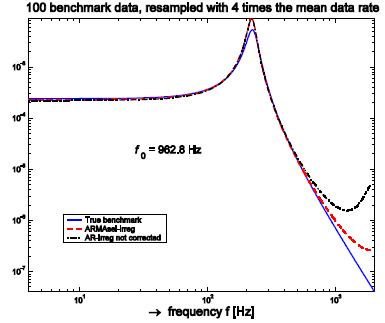 In this paper the low density party check (LDPC) codes used in the IEEE 802.16 standard physical layer are studied, and two novel techniques to enhance the performance of such codes are introduced. Digital communication and media sharing have extensively increased in the last couple of years. 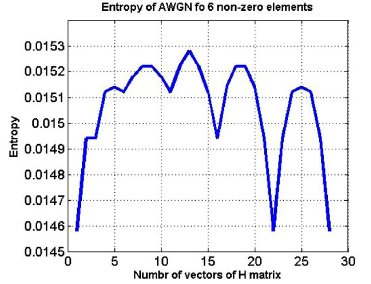 An algorithm using wavelet multi-scale transform for segmenting foreground moving objects and suppressing shadow is proposed. The optimal selection of threshold is automatically determined which does not require any complex supervised training, manual calibration or hypothesis. The proposed algorithm is efficient enough to segment foreground moving objects with low contrast against the background. 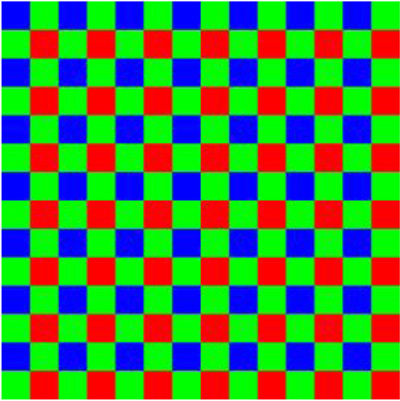 The reference image is used to extract foreground no matter the objects enter the field of view before captured or not. 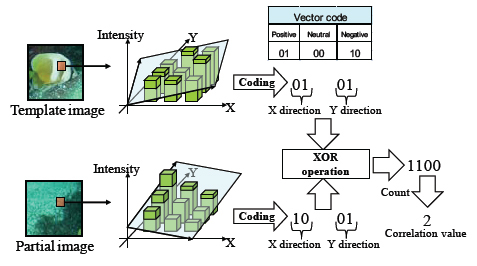 The developed method is highly computationally cost-effective since it does not concern with complex computation model, color model or background statistics at a time. By comparisons, it has been shown that the proposed approach is more robust and efficient to detect foreground and suppress shadow during coping with different indoors or outdoors circumstances. Dr. Saeid Belkasim completed his Ph.D in Electrical and Computer Engineering, University of Windsor, Canada, 1990. Currently, he is an Associate Professor in Department of Computer Science, Georgia State University. Dr. Belkasim is also alumnus of University of Windsor and McGill University. He is specialized in Pattern recognition, digital image processing. His publications have cited more than 600 times, including more than 160 refereed international journals and more than 120 refereed conference proceedings. He has more than 50 refereed journal and conference papers. His main research is in pattern recognition and digital image processing, focusing mainly on shape retrieval from large databases and extending it to applications in bioinformatics. 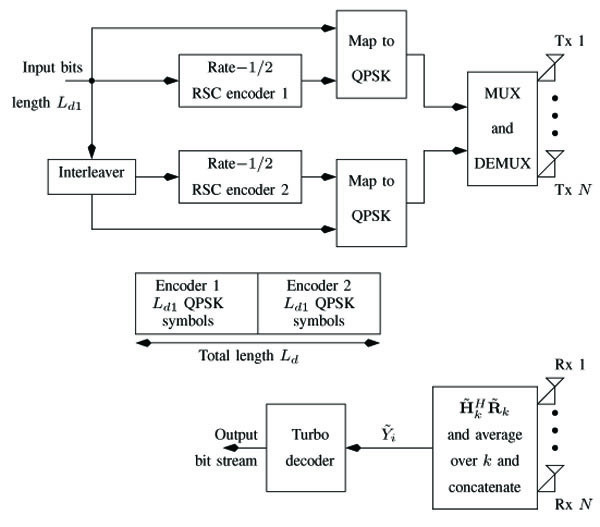 The Open Signal Processing Journal is an Open Access online journal, which publishes research articles, reviews, letters, case reports and guest-edited single topic issues in all areas of signal processing (analogue and digital). Bentham Open ensures speedy peer review process and accepted papers are published within 2 weeks of final acceptance. The Open Signal Processing Journal is committed to ensuring high quality of research published. We believe that a dedicated and committed team of editors and reviewers make it possible to ensure the quality of the research papers. The overall standing of a journal is in a way, reflective of the quality of its Editor(s) and Editorial Board and its members. The Open Signal Processing Journal is seeking energetic and qualified researchers to join its editorial board team as Editorial Board Members or reviewers. Experience in signal processing (analogue and digital) with an academic degree. At least 20 publication records of articles and /or books related to the field of signal processing (analogue and digital) or in a specific research field.